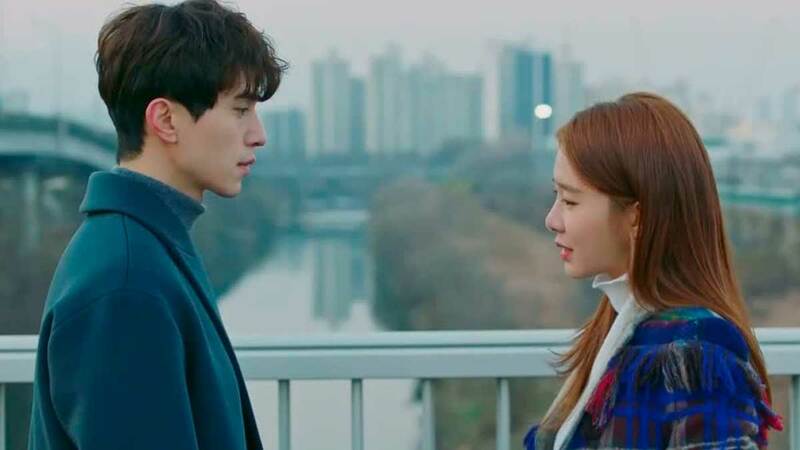 'Goblin' fans *know* these two have insane chemistry. 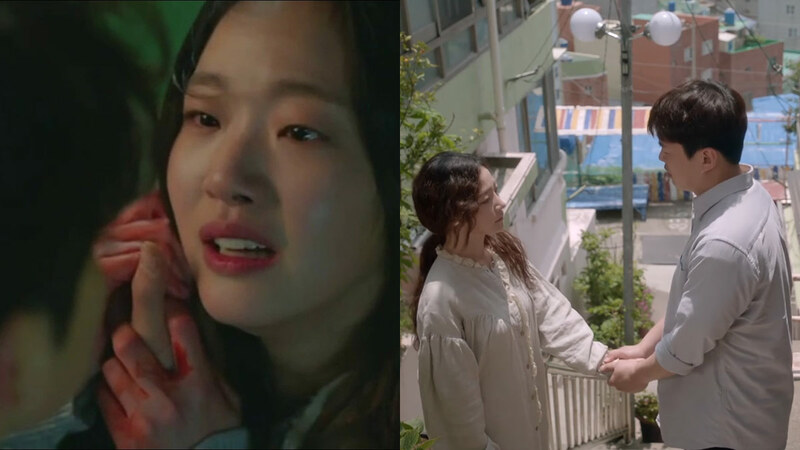 Keep your eyes peeled for these K-drama gems next year! 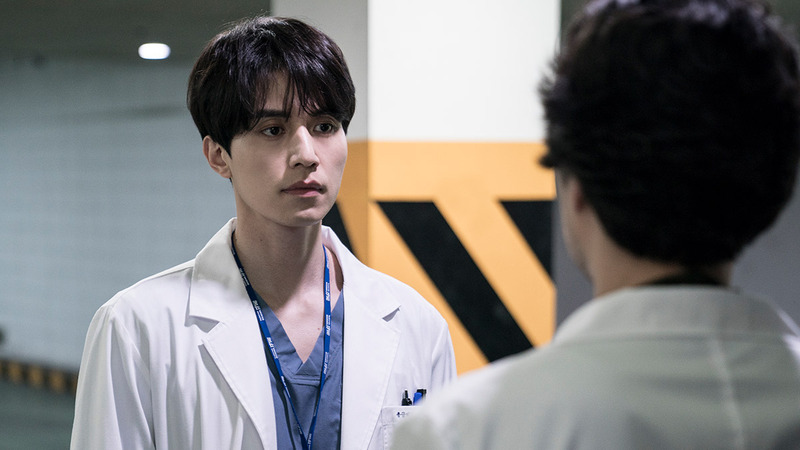 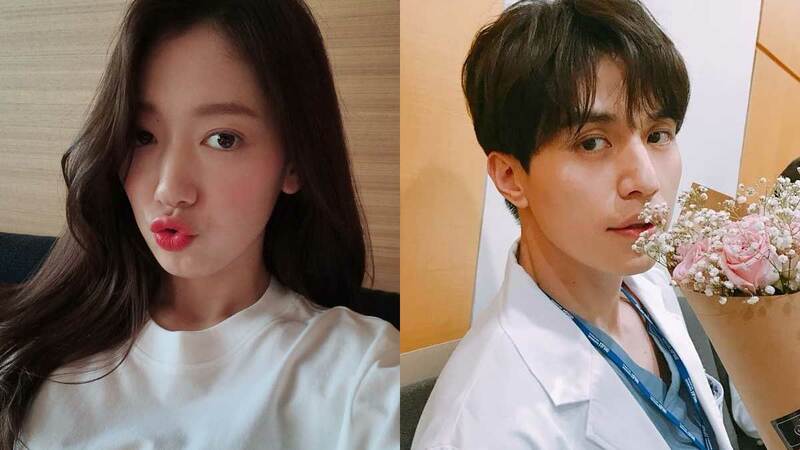 We're so excited to see Grim Reaper and Sunny together again! 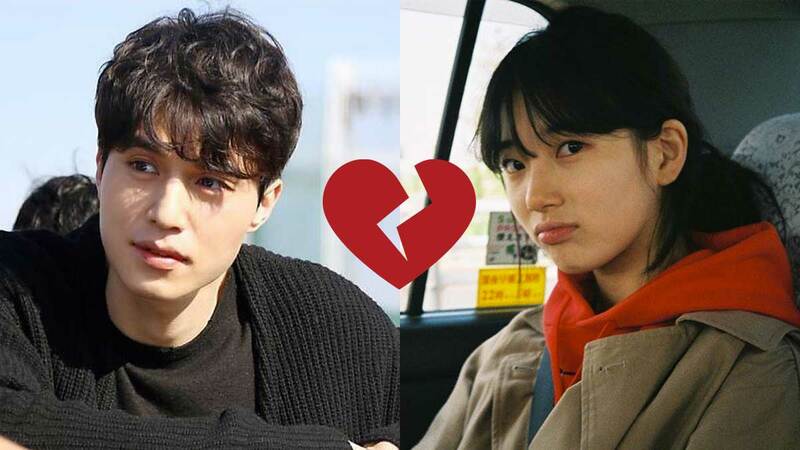 The two started dating in March 2018. 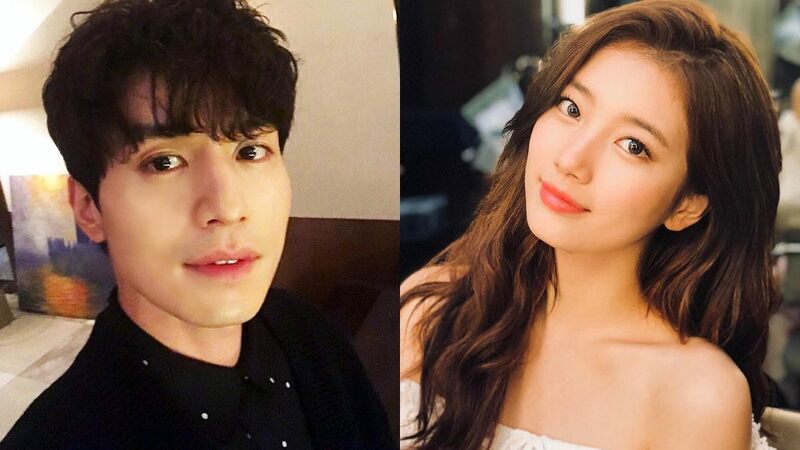 CONFIRMED: Lee Dong Wook And Bae Suzy Are Dating! 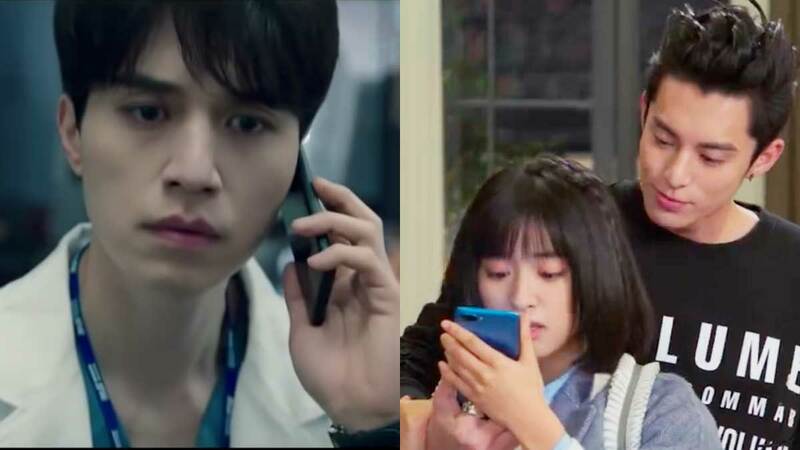 Headlines, hot news, and conversation starters on March 9, 2018! 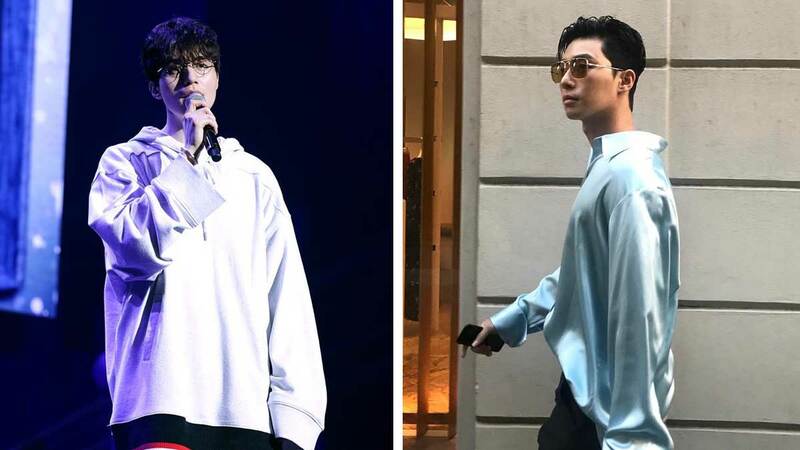 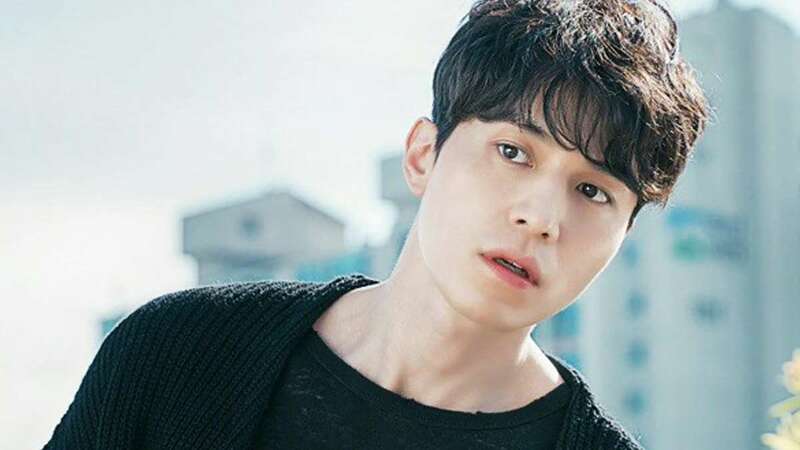 Follow these Korean heartthrobs for some major sartorial inspo!